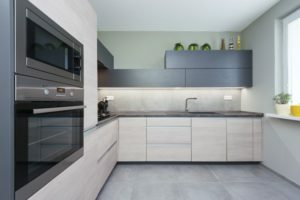 Here at Tiger Building Services, we offer professional bespoke loft conversions and other house extension and renovation projects to clients in Raynes Park and throughout SW19 and the wider areas. 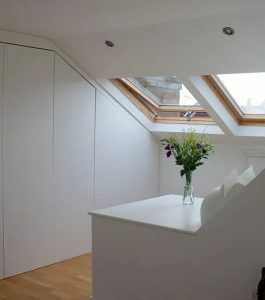 Loft conversions and attic conversions allow you to increase your living space without having to move. Whether you need an additional bedroom, office or even storage space, investing in a loft conversion is wise move – and it will increase the value of your property. We are a family-run, professional and friendly business and have years of experience carrying out loft conversions in your local area. When you choose Tiger Building Services to carry out your loft conversion, we’ll work with you from start to finish to ensure you get the space that you have always dreamed of! 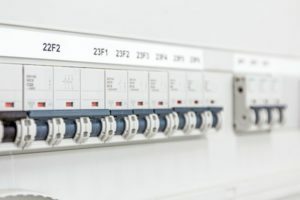 All the conversions we carry out are bespoke and designed to meet the exact requirements of our clients. 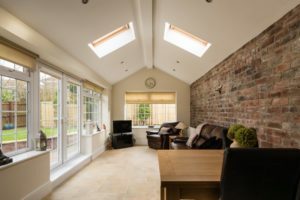 As specialists in this area, we can draw up architectural plans and designs and give you expert advice regarding the best type of loft conversion, ensuring it meets your budget and needs. 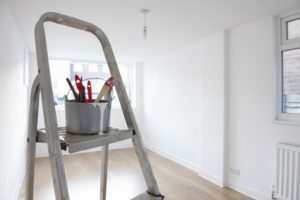 We also provide all building services including plumbing, heating and painting and decorating, so can complete all the finishing touches. We will always offer free, no-obligation quotes, with fixed deadlines and fixed budgets; there will never be any hidden costs or nasty surprises! If you are based in Raynes Park or the surrounding area and are thinking about converting your loft, please don’t hesitate to call us today on 07840 790 206. 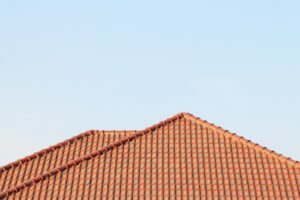 What are the benefits of a roof conversion? Extra space: Moving home is stressful and expensive. This is why the opportunity of adding pace to your existing home is an excellent option. Your new loft room can be used for almost any purpose and we can even add bathrooms! Increase property value: Adding a loft conversion to your home can add serious value. Not only will you add space but you can increase your property’s value by around 20 per cent – sometimes more. Avoid moving costs: One of the major benefits of a loft conversion is you can stay in the same area, get more space and you don’t need to move! The costs involved with moving are huge and after estate agents and legal fees, it is an expensive exercise. Stamp duty alone often equates to the cost of a loft conversion, so it makes sense! 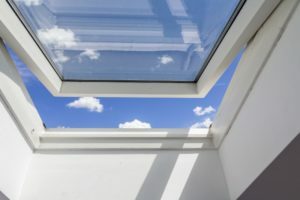 Increased natural light: Velux windows and dormers can add an abundance of light into your home and they are less likely to be blocked by other houses or trees. Improved energy efficiency: Lofts are very energy efficient, which means running costs will be minimal. 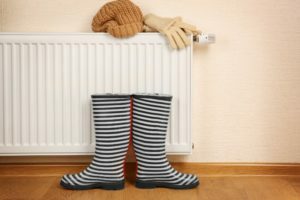 This is due to the level of insulation now required by building regulations and the fact that heat rises from the rest of the house. We carry out and manage all types of loft conversions including dormer conversions, hip to gable conversions and gable to gable conversions. 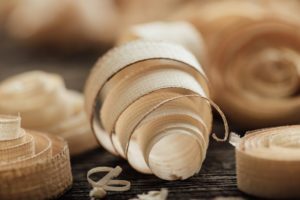 We will also take into account issues such as soundproofing, fire regulations, roof insulation, roof replacements and other building options, like completing an extension at the same time as a loft conversion. The nature of bungalows can often mean that both storage and living space is limited. Adding a loft conversion to your bungalow can almost double the amount of living space you have in your home. This can provide space for a growing family, privacy for guests or an office. Bungalow loft conversions are largely the same as standard loft conversions and options include dormer conversions, mansard loft conversions, hip to gable conversions and Velux conversions. 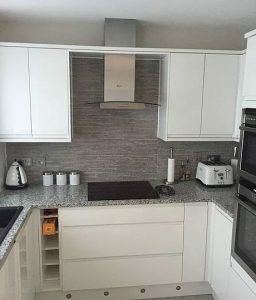 Our experienced building contractors will create a tailored solution with real potential to transform your home and provide you with invaluable additional living space for almost any purpose! Call us today for free consultation and estimate for your loft or roof conversion in Raynes Park! Whatever the size of your job we would love to hear from you. We can be reached on 07840 790 206 or 020 8001 4868 or via email at info@tigerbuildingservices.co.uk. Alternatively, you can fill in an online form and we will give you a call back.